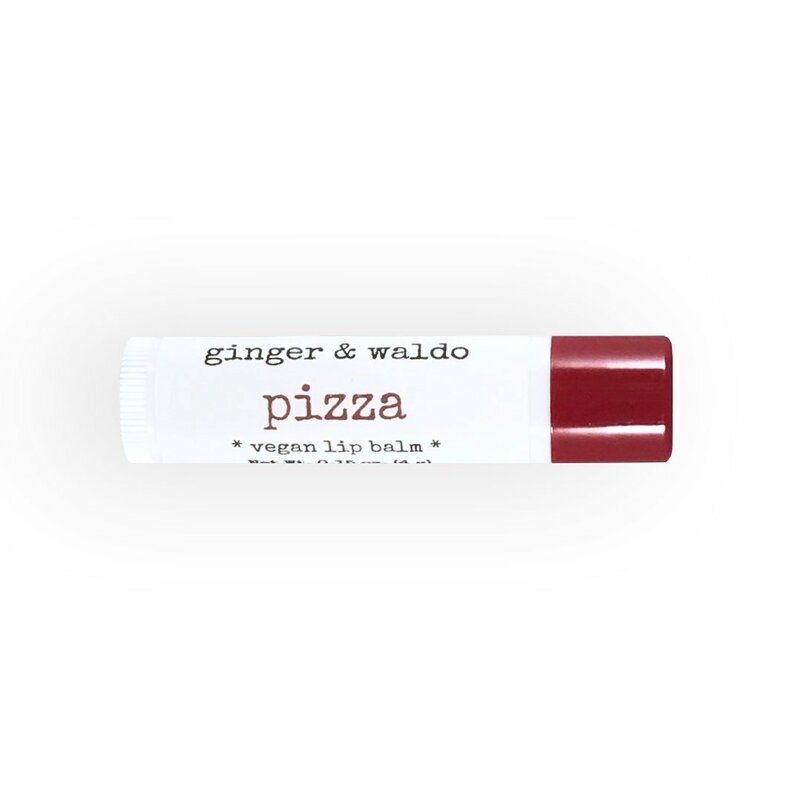 We’ve found the answer to every true pizza lover’s prayers: pizza flavored lip balm. 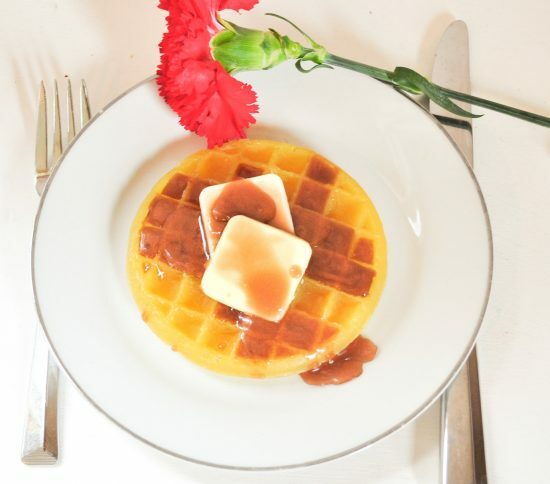 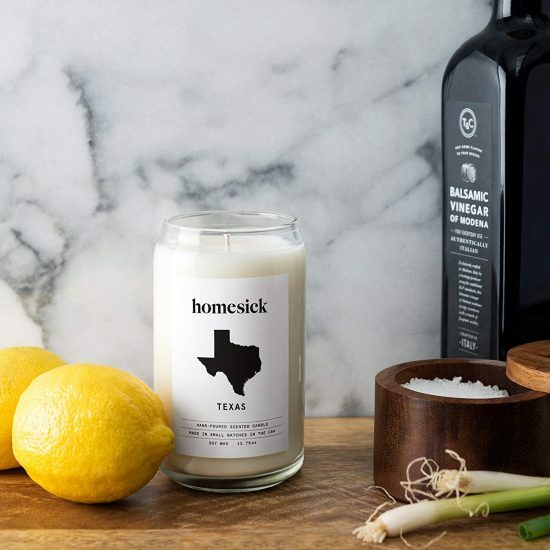 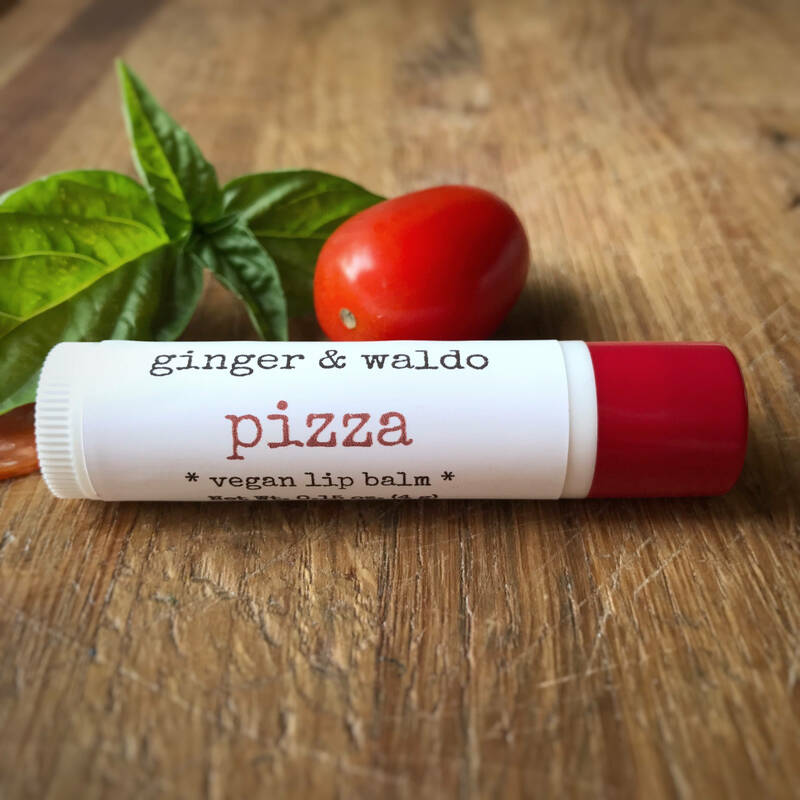 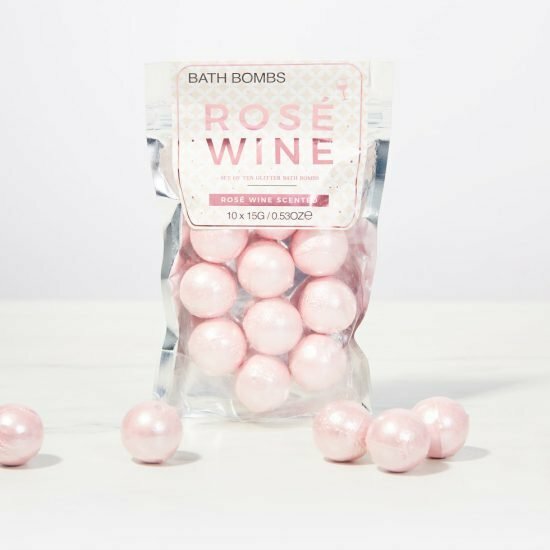 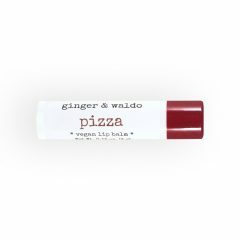 Treat your lips to this chapstick and you won’t have to wait until the next meal for your pizza fix. 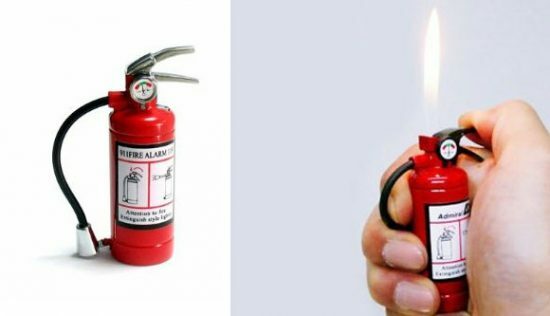 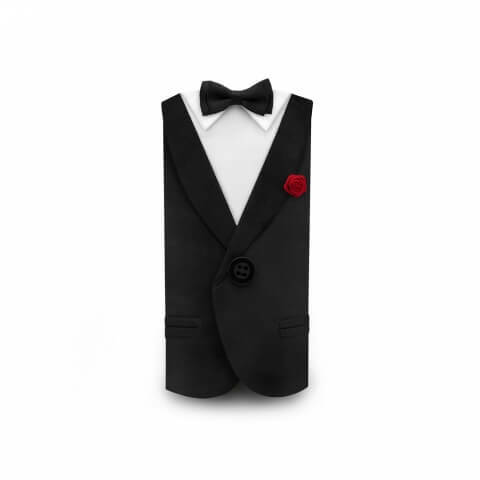 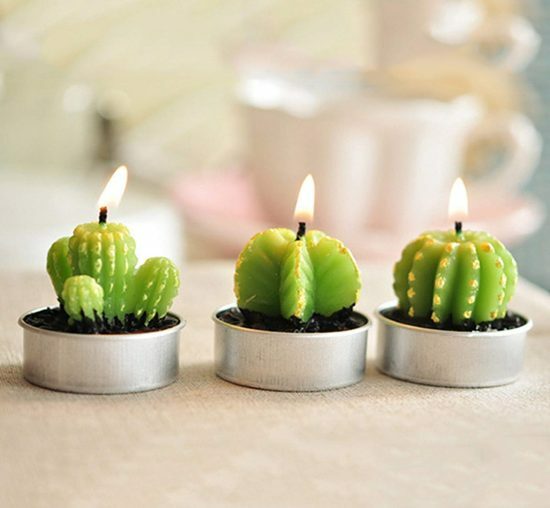 Put the flames out (literally) with the fire extinguisher lighter, great to startle any fireman.